A mummy is a deceased human or animal whose skin and organs have been preserved or fossilized due to long periods of exposure to extreme dry hot weather, extreme dry cold weather, or by either intentional or accidental exposure to chemicals. Woolly mammoths and even some dinosaurs have been mummified due to extreme weather conditions. 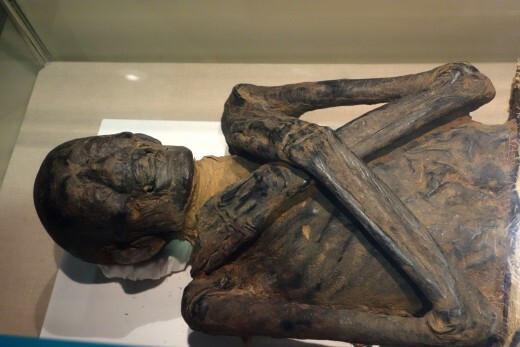 Since a body begins the decomposition process just minutes after death, mummification would have to begin soon after death to be most effective. 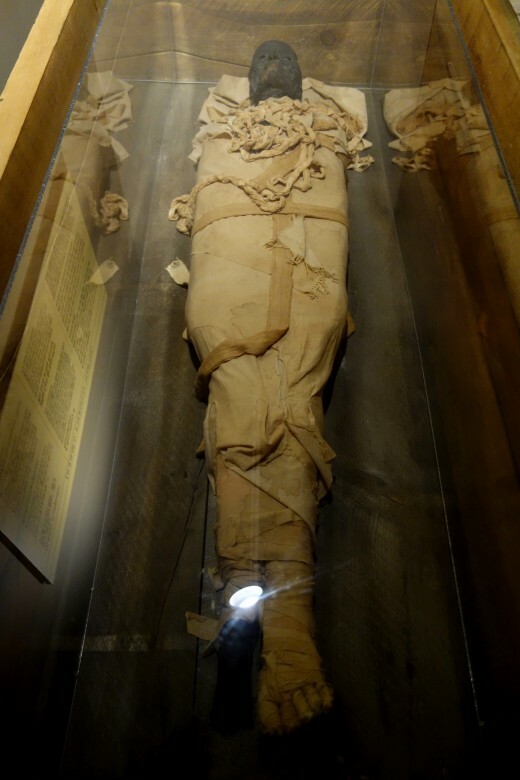 In the case of the Ancient Egyptians, mummification was achieved by ritualistic embalming and then wrapping the deceased in many layers of linen. The Ancient Egyptians believed that life was not over after death. 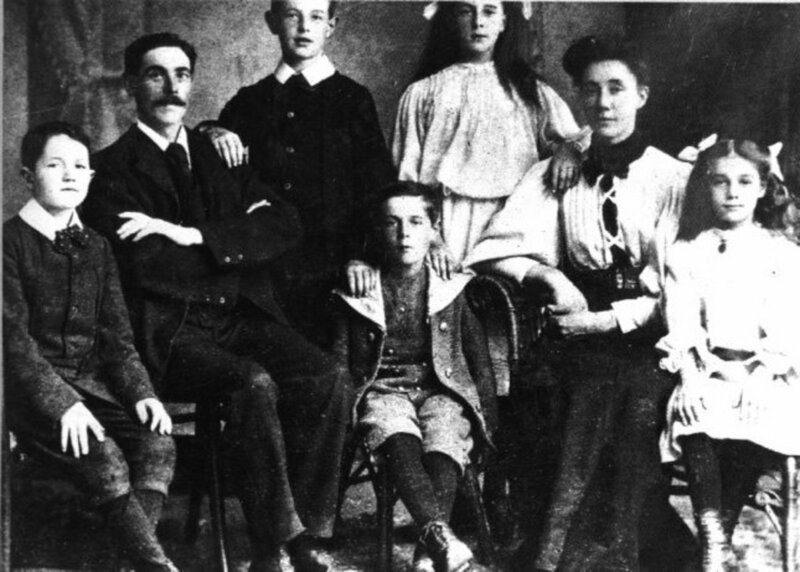 They believed that the spirit of a dead person had to have a recognizable body to dwell in. The deceased body and preserved organs were needed, otherwise the deceased might not be able to function normally in the afterlife. Aside from preserving the "functional" aspects of the body, attention was given to personal appearance as well. 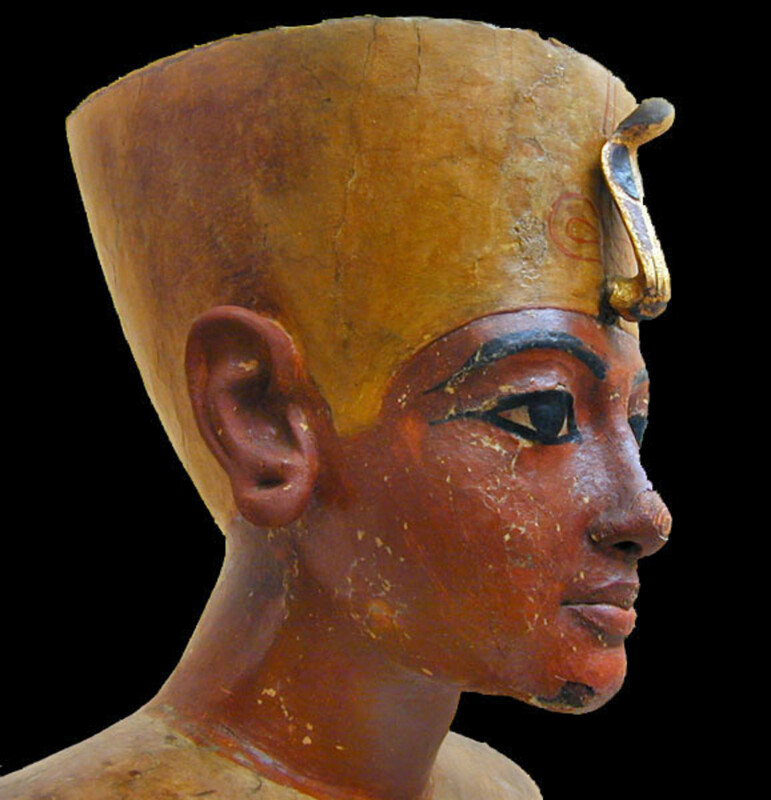 External appearance was important to the Ancient Egyptians and this was reflected in some mummies. For example, care might be given to the particular hairstyle that the deceased person favored while they were alive. While alive, the ruler, or Pharaoh, was treated like a god. The Pharaoh would have special burial chambers, sometimes in the form of a pyramid, built for him while he was alive. The Pharaoh symbolized Egypt so it was important that he lived on in the afterlife to continue to watch over his people. At first, only wealthy or respected important persons like Pharaohs were mummified because mummification was an expensive process. Gradually, some royal and rich families could afford it, and there were even a few "poor" mummies among the common people. 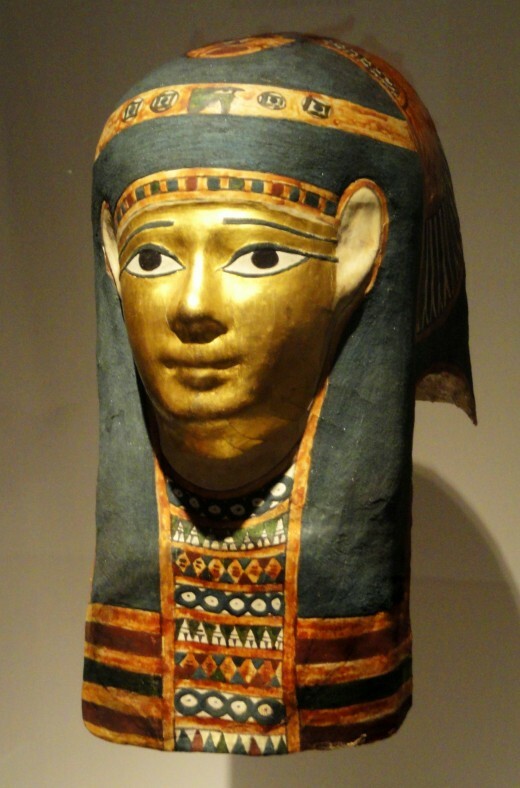 The process of Ancient Egyptian mummification consisted of two steps, namely, embalming and wrapping. Embalming is the process of treating a dead body in order to preserve it. Ancient Egyptian embalming,involved removing and preserving the deceased person's organs as well. The embalming process was a little gruesome. The deceased body was washed, then a cut was made on the left side of the body. The lungs, liver, stomach and intestines were removed because they decomposed too fast. These organs were treated with natron salt and were placed into separate decorative jars, which protected the organs for passage into the next world. The source of the natron probably came from lake beds in the area. The brain was considered useless. A long hook was inserted in the nose and the brain was removed or drained out after the hook was twirled around a bit. The heart was usually left intact or either mummified and replaced, since the Egyptians believed it functioned like the brain and was the sear of all thought. It was also believed that, in order for a person to be admitted into the afterlife, Anubis, the god of the dead, would weigh the heart against the feather of truth to be sure that the heart was lighter than the feather. An inscribed stone called a heart scarab was placed near the heart, in the wrappings, or around the neck. Placing a heart scarab near the mummy was supposed to prevent the heart from testifying against the deceased during the time of judgement. After the organs were removed and treated, the entire body was rubbed with natron salt to dry the body and prevent bacterial decay. The drying process took about 40 days. After drying, the body was cleaned, then rubbed with scented oils to purify it. 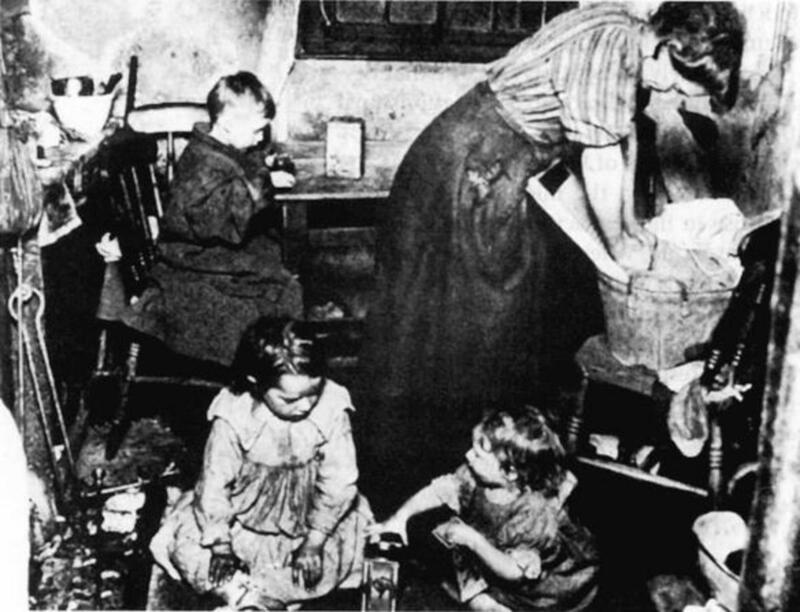 Sometimes the body was stuffed with sawdust, linen, or other objects to give the body a more lifelike shape. The cut on the side of the body was sealed up, and amulets to protect against evil spirits were put on the body. The wrapping of the body in up to 20 layers of cloth and linen took about 15 days. The head and neck were wrapped first. Next, the fingers and toes were individually wrapped. The arms and legs were wrapped separately. 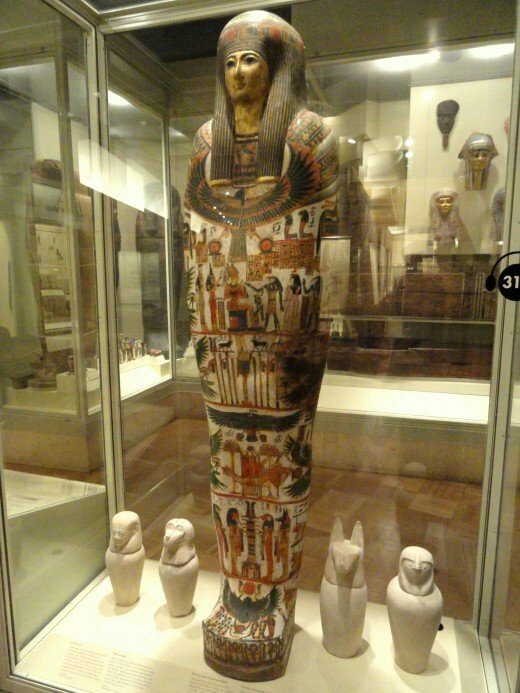 One or both arms were sometimes crossed across the chest and this meant that the mummy was royalty. A sticky resin made from plant sap was added between the layers of linen to protect and waterproof the body. A mummy often had protective amulets placed in between these layers of linen. Sometimes a mask was put on the linen wrapped head of the mummy. The mask was also wrapped, and then a final cloth covered the mummy before it went inside a sarcophagus. Kings and Queens were buried with treasure and possessions they might need in the afterlife. Some royalty even had gold caps placed on their fingers and toes before they were buried. Tibet, Chile, and Peru are also known for their mummies. 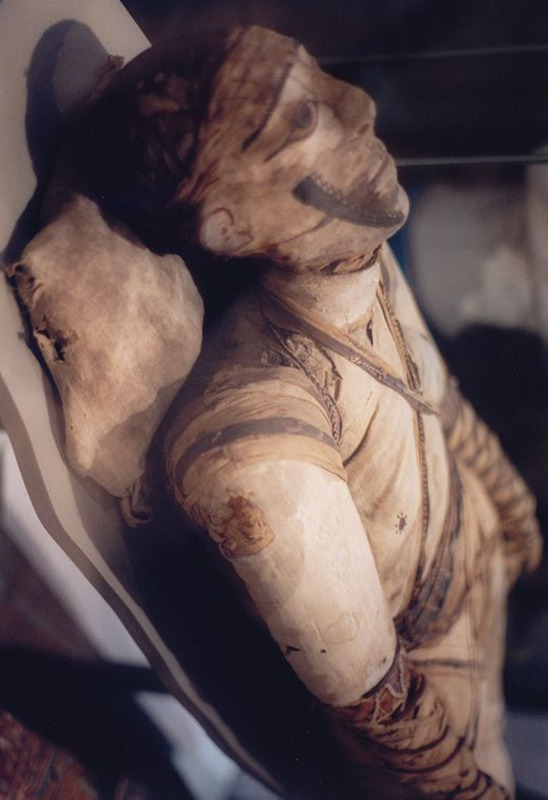 Tibetan mummification was only reserved for saints and high priests (or lamas). These mummies were often elegantly dressed and positioned in meditative poses. 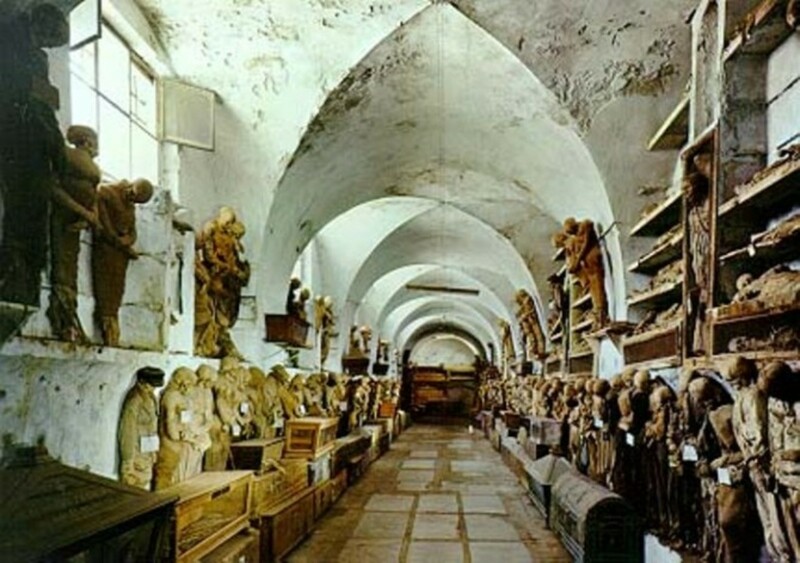 Chilean and Peruvian mummies went through a treatment similar to that of the Egyptian mummies. Additional mummy making processes involved disassembling of arms and legs, cutting the skull in half or opening the head to remove the brain, making small incisions to the body so the organs could dry out, and perfuming or purifying the body. The Ancient Egyptians believed that animals possessed a soul, or "ba", and drew little distinction between animals and people. Many of their gods represented animals. For example, Anubis had the head of a jackal and Bastet had the head of a lioness or cat. 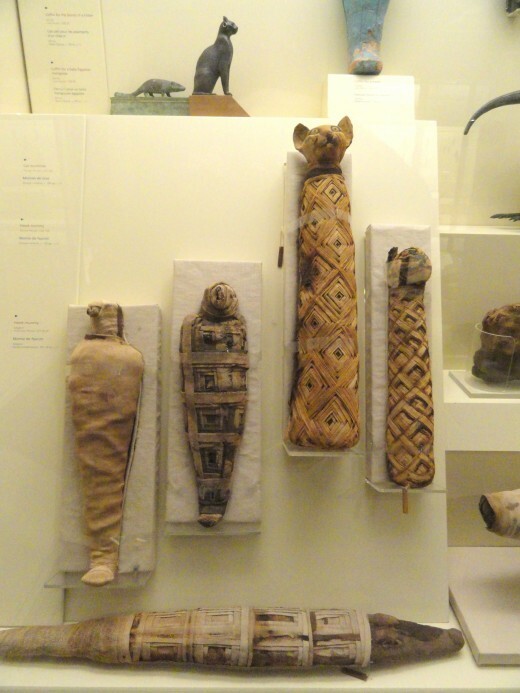 Some examples of animal mummies include cats, dogs, snakes, and ibises (birds). At first, mummified animals were buried with or near their owners to keep them company in the afterlife. Later on, it became a widespread practice to use animal mummies as religious offerings. Animals were raised for the sole purpose of being made into religious offerings to be sold to travelling worshipers. The number of mummified animals made for this purpose is estimated to have been in the millions. It is amazing that a group of people that lived so long ago has left us such a rich history of their cultural and religious beliefs. Through their mummies, these people have spoken volumes to us from thousands of years ago. 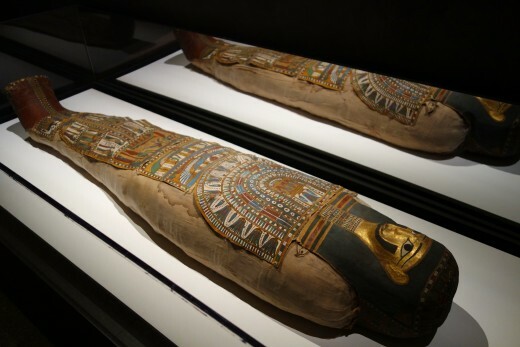 Seeing a mummy and the artifacts they were buried with makes for a deeper connection with the past and a desire to learn more about that person and their way of life. Since research is still ongoing, these ancient mummies will continue to be a source of historical interest and importance for years to come. 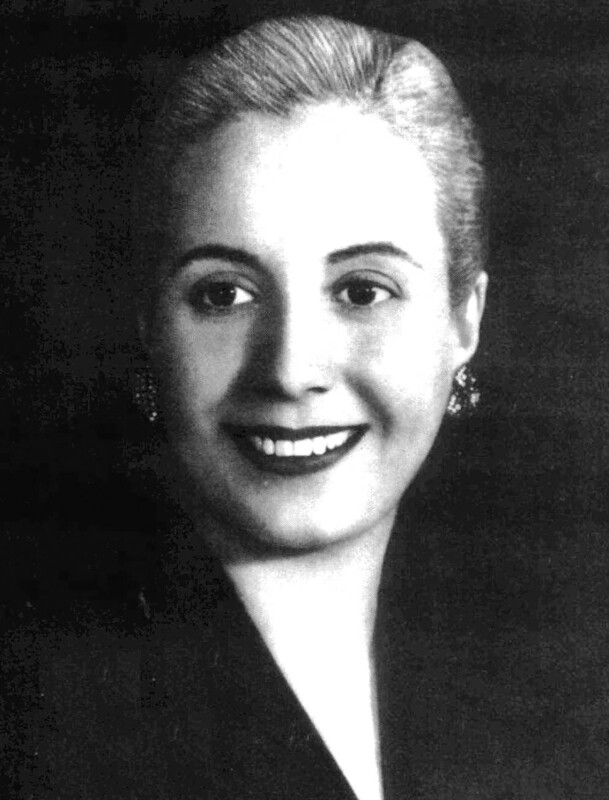 Whatever Happened to Evita Peron's Mummified Body?